Your retail career starts here. If you’re looking for an opportunity to grow your skills and build a long-lasting career in retail, there is no better place to be than within the Canadian Tire family of companies, if you have what it takes to contribute to our business success, please apply. 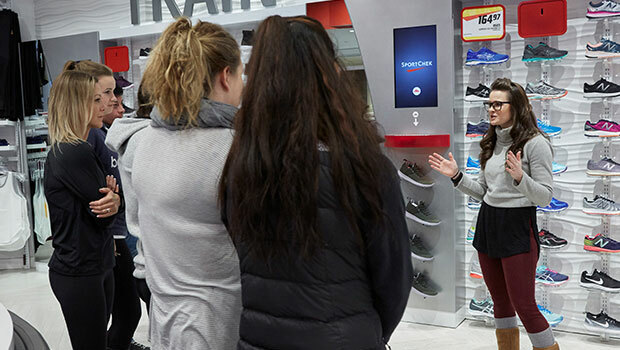 If you are a proven retail manager with a passion for coaching, developing and inspiring a team and are guided by a customer-first mindset, we may have a store for you to manage. 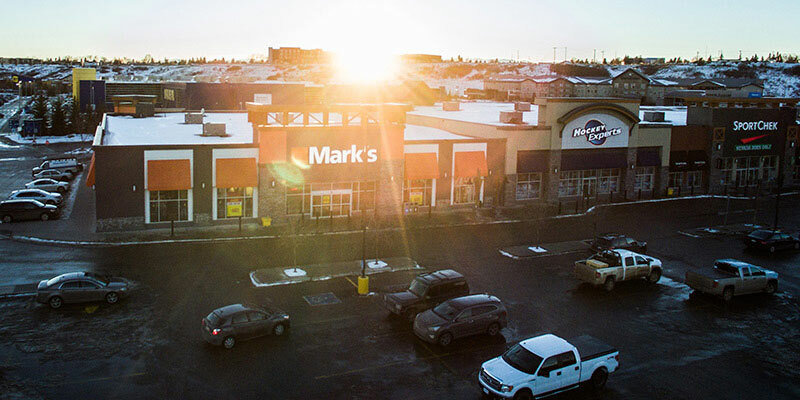 Search for job opportunities below to apply online or submit your application in-store. Are you a collaborative person who can genuinely connect with people? If so, take advantage of this highly sought after skill and consider a career in retail with us. From sports to apparel to automotive, find a job that suits your interests and passions. No previous experience is necessary. For a rewarding career in retail, find a store near you. 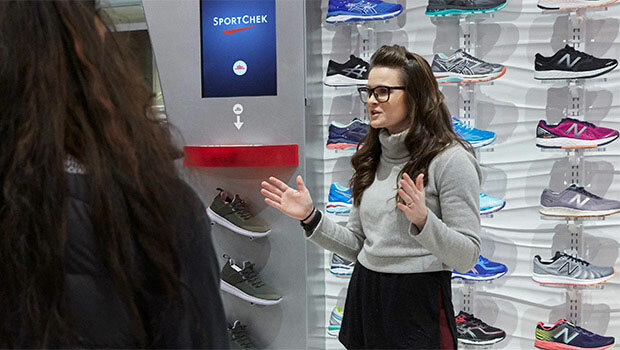 With locations across the country, flexible working hours, training and development, plus a diversity of roles not many other companies can offer, we provide Canadians and the communities we serve with retail careers they can build on and take pride in.